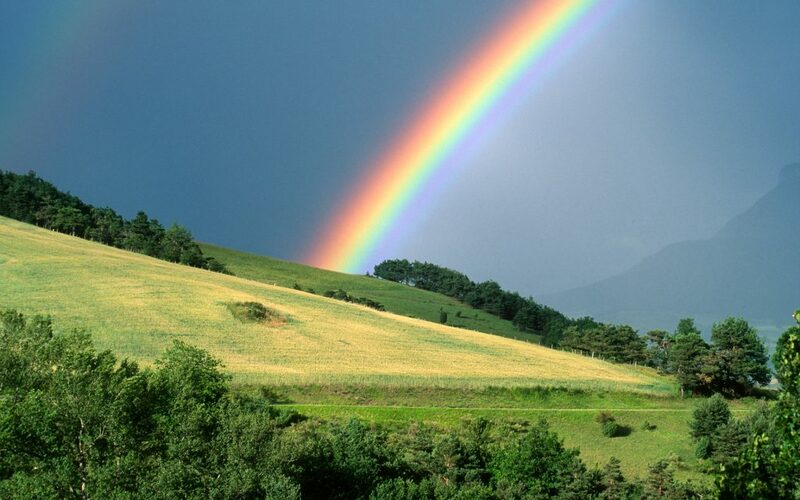 For every color in the rainbow there is a complementing strain ready to match each individual’s absolute favorite hue. Only drink out of blue cups? Wear a lot of purple? Refuse to eat something that isn’t orange-tinted? 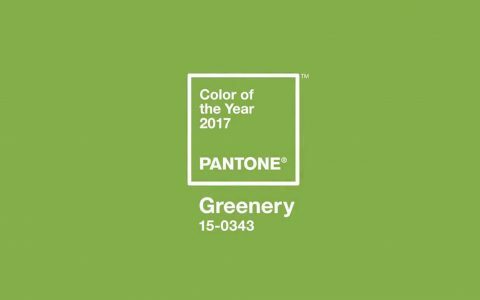 Pair your number one color with a little bit of green! 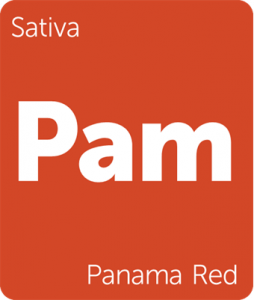 Below we list a strain pairing that goes hand in hand with each letter in ROYGBIV. Fiery, passionate, sensual – red is a power color that tends to allure the sexes and could possibly give you a promotion. Pair this magnetic color with the “speedy and intense” Panama Red, a full sativa that will match that flash of red lipstick or vibrant watch band. 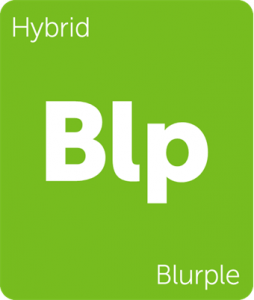 This warm and fizzy hue can only pair best with a warm and fizzy strain. 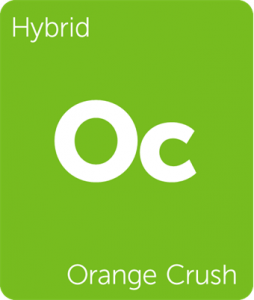 Enter Orange Crush – its sweet and tangy flavor perfectly complements its twin color. In the dead of winter, yellow reminisces sunny days and lemonade. 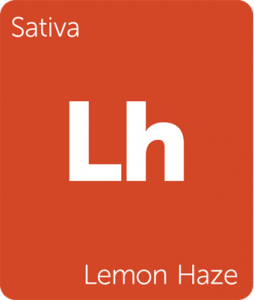 Try Lemon Haze to melt the frost – it’s a citrusy sativa whose buds appear green and yellow. 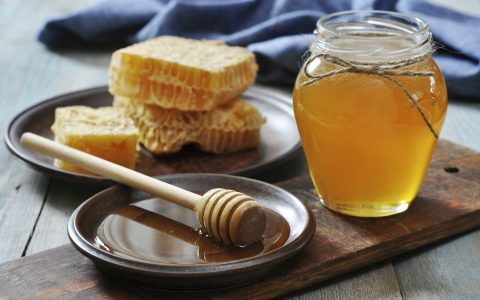 The lemony taste will bring back your sunny disposition through these chilly months. 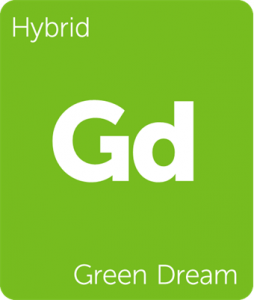 With 2017’s color of the year being “greenery,” the hybrid Green Dream is an excellent addition to any green stash. Blue has always been a fan favorite and possibly the most popular color of the rainbow – it’s calming, tranquil, and makes one think of the sky and the sea. The hybrid ArcticBlue pairs well with this peaceful color and its anti-anxiety effects. 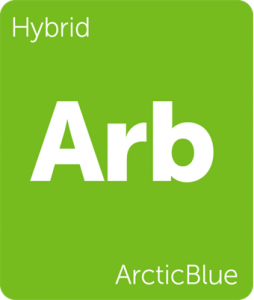 Honorable mention goes to the hybrid Blue Dream, a strain that has become just as popular as the color itself. 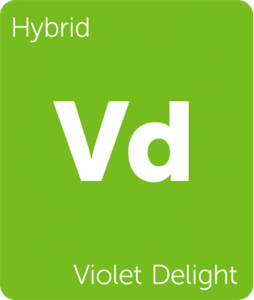 A color that received its name from the violet flower, it’s only logical to pair this beautiful hue with the hybrid strain Violet Delight. 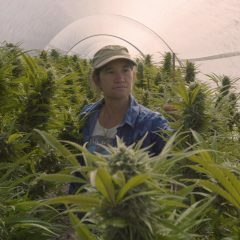 It releases a strong floral flavor that will have you dreaming in shades of purple. 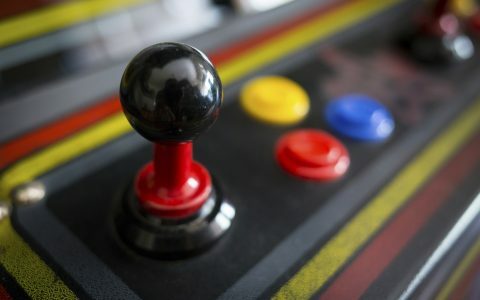 If your favorite color is outside of the rainbow spectrum, we have a couple of honorary mentions for you to pick up. 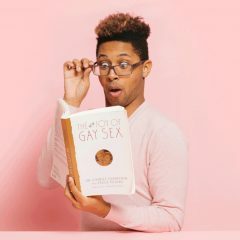 Though pink is not technically a color of the rainbow, we couldn’t leave out this bubblegum pop favorite. 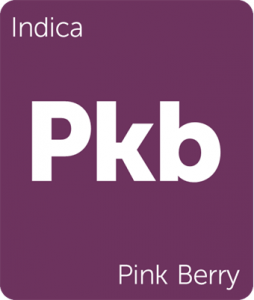 Pair that Pepto-Bismol toned jacket that’s been collecting dust in your closet with the sweet and fruity indica Pink Berry. 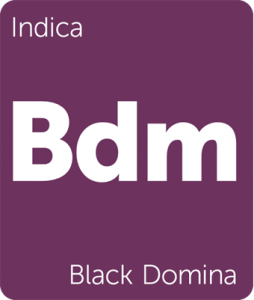 For those who live and breathe in waves of black, don’t pass up the indica Black Domina. 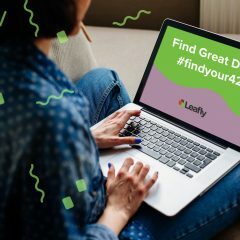 It’s a strain designed for late night, so grab your best black pajamas, black slippers, black robe, and pull in this heavy strain deep into the night.